Choose our family owned and operated dealership, Brandon Volkswagen, for your next new or used vehicle. We have helped customers from all around Tampa, Lakeland, St. Petersburg, Sarasota and Orlando to find the car that fits their needs in addition to providing them with great financing and continued scheduled maintenance. New Volkswagen - Look for a new Volkswagen in Tampa at our dealership with the full VW line up. Used Cars - Brandon Volkswagen has a well stocked inventory of used cars, SUVs and trucks as well. Volkswagen Lease - We have great lease deals on models like the CC, Jetta or Passat! 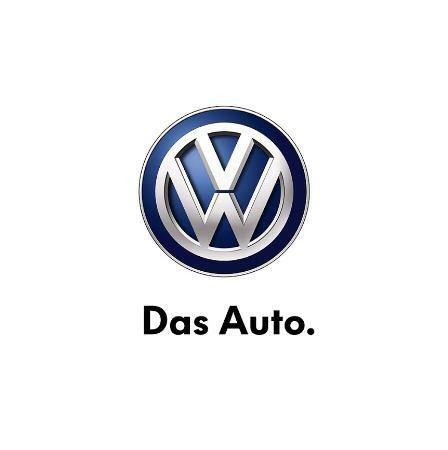 Volkswagen Service - And you can be sure to keep your Volkswagen running smoothly by utilizing our new parts, service and maintenance departments.